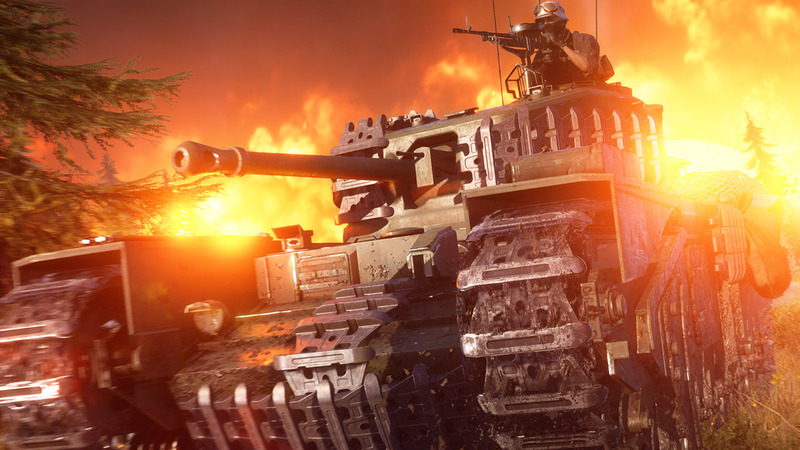 An earnest attempt to discuss the technology of Battlefield 5 Firestorm in real-time, under fire, across a range of PC configs goes disastrously wrong in the second Digital Foundry three-way PC Live Play. But amongst the ineptitude, we have got a bunch of great hardware to test with, including RTX 2080 Ti, RX 580 and Ryzen 3 2200G... and can an RTX gaming laptop lock to 60fps? NOTE: Due to file size restrictions, we can only offer an HEVC version of this content.